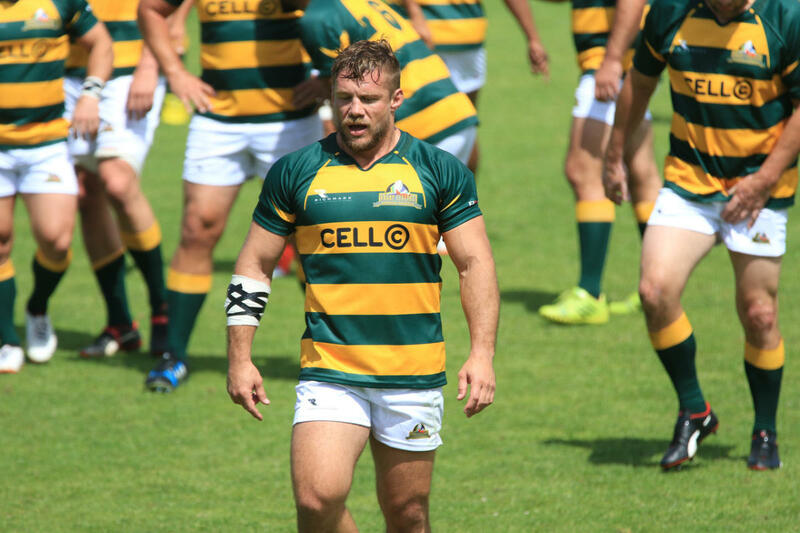 Rugby fans should prepare for an amazing weekend of action as our South African Rugby Legends take on the Zimbabwe Rugby Legends at Falcon College in Esigodini on Saturday, 21 July 2018. 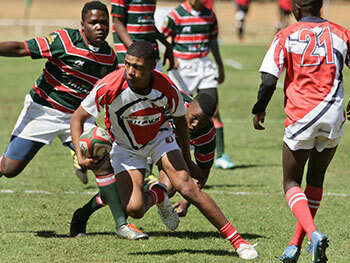 Making a welcoming return to Bulawayo, Zimbabwe, the match will act as the curtain raiser to one of the biggest schoolboy fixtures in Zimbabwe, the host school Falcon College playing against Peterhouse, which is known as the famous school which our very own Springbok centurion, Tendai ‘Beast’ Mtawarira attended. 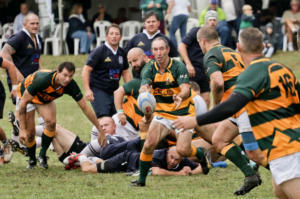 The SA Legends and the Zimbabwe Rugby Legends (known as the Zimbo Legends) clash be-gan in 2013 and has become a regular feature on SARLA’s calendar, with great matches be-ing played in Victoria Falls, Harare, Durban and now, Bulawayo, for a second time. 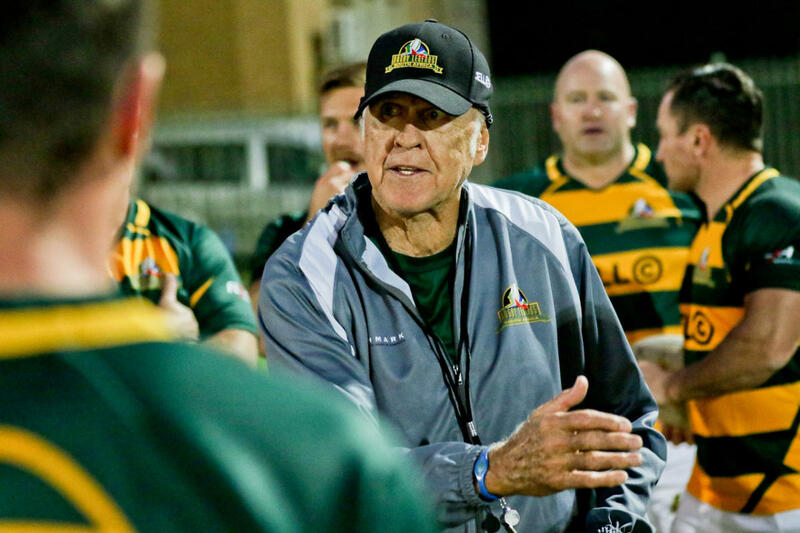 Legendary coach and himself Zimbabwean born, Ian McIntosh, will coach the SA Rugby Leg-ends side. 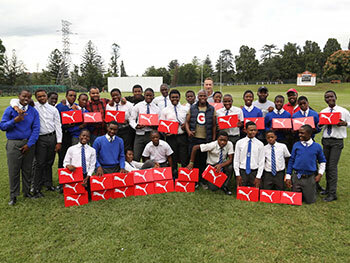 The team will feature the likes of Lawrence Sephaka, Ethienne Reynecke, Henno Mentz, Hentie Martens, Wayne Munn, John Mametsa, Mac Masina and Sam Gerber. 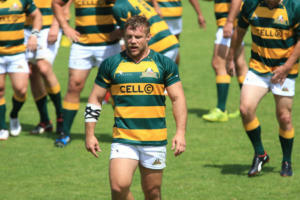 For-mer Italian Captain Quintin Geldenhuys will also feature in the lineup. 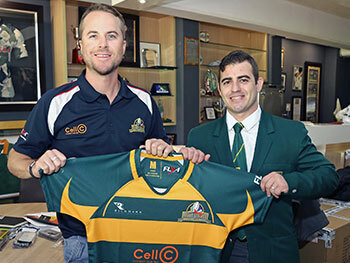 Stefan Terblanche, CEO, SARLA said “Our SA Legends, in addition to the great match, will host a rugby clinic at Falcon College, inspired by their commitment to give back and pass on their valuable knowledge to the next generation of rugby potential.” The SA Legends will remain in the country to watch Zimbabwe’s top class school rugby in action and participate in an evening fundraising function. In addition, fans will have the opportunity to meet some of the great legends, both from South Africa and Zimbabwe, who played for their respective countries and provinces during their careers. 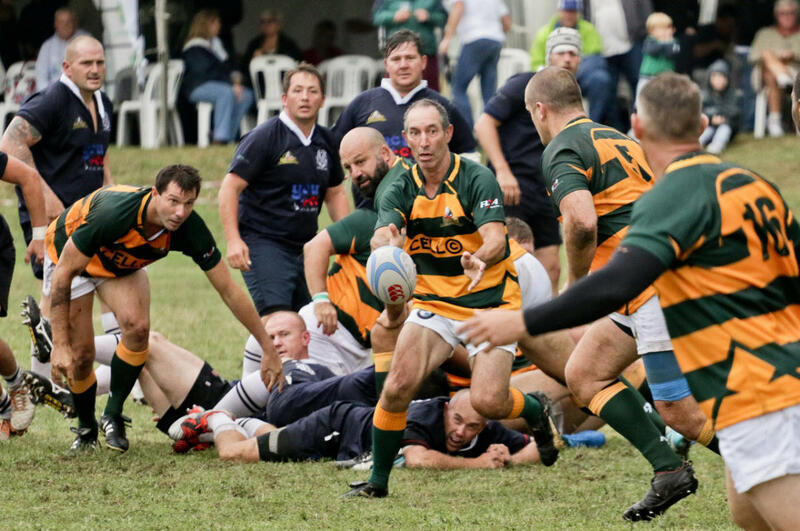 The SA Rugby Legends currently remain undefeated as four time winners against the Zimbo Legends. 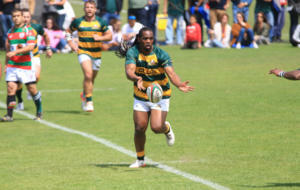 Don’t miss the action, which kicks off at 14h00 on Saturday, July 21 at Falcon Col-lege in Bulawayo.